What Are Customers Seeing About You Online? We Explain Step-By-Step What To Do …. After you enter your company information our proprietary software will create a comprehensive report and show you how you can fix and correct any reputation or business issues online. We give you a SELF GUIDED TOUR and explain exactly what you need to do and help you correct any issues that you find. 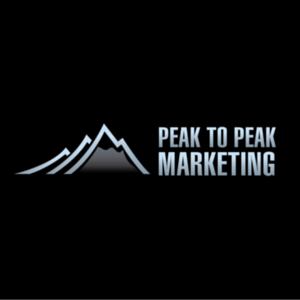 Working with Peak to Peak Marketing over that last couple of years has added tremendous exposure and value to our digital presence. The easy of mind having experts manage our reviews and timely response has resulted in positive outcomes which otherwise could have negatively impacted our business. Great experience! 5 stars! 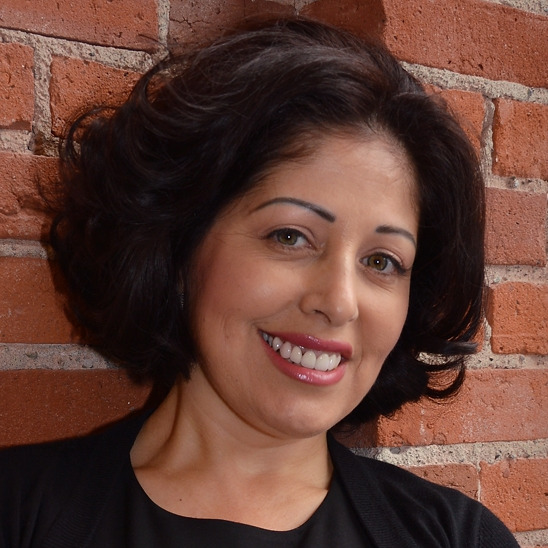 I would recommend Peak To Peak Marketing to every small business out there. They have started us on a customer review campaign which is getting us so many online reviews on Google, Facebook etc! This opened up our exposure with reviews! You are responsible for obtaining access to the Service and that access may involve third party fees (such as SMS text messages, Internet service provider or cellular airtime charges). You are responsible for those fees, including those fees associated with the display or delivery of each SMS text message sent to you by us. In addition, you must provide and are responsible for all equipment necessary to access the Service and receive the SMS text messages. We do not charge any fees for delivery of email or SMS. This is a free service provided by us. However, please check with your internet service provider and cellular carrier for any charges that may incur as a result from receiving email and SMS text messages that we deliver upon your opt-in and registration with our email and SMS services. You can cancel at any time. Just text "STOP" to 8885715518. After you send the SMS message "STOP" to us, we will send you an SMS message to confirm that you have been unsubscribed. After this, you will no longer receive SMS messages from us.